Trying to find the perfect 40th Ruby Anniversary Gifts For Him just got way easier. 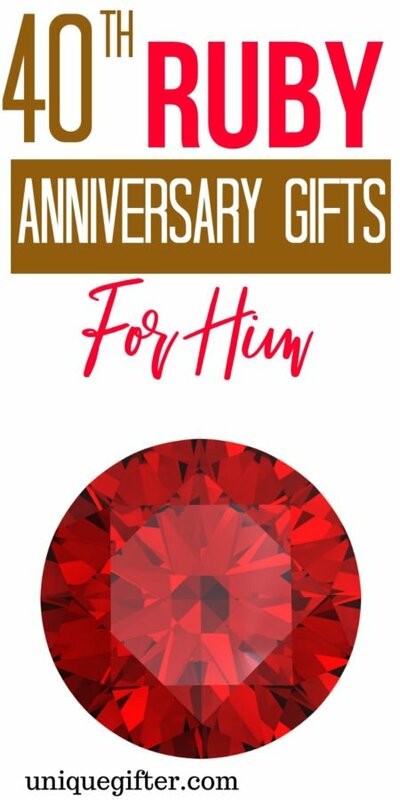 Rubies are not typically viewed as something for men, but with your 40th ruby anniversary coming up, you may be searching for a ruby gift for him. 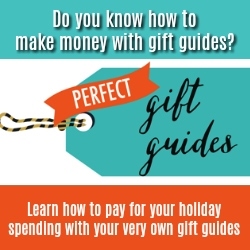 This list will help take away some of the stress of shopping for him! 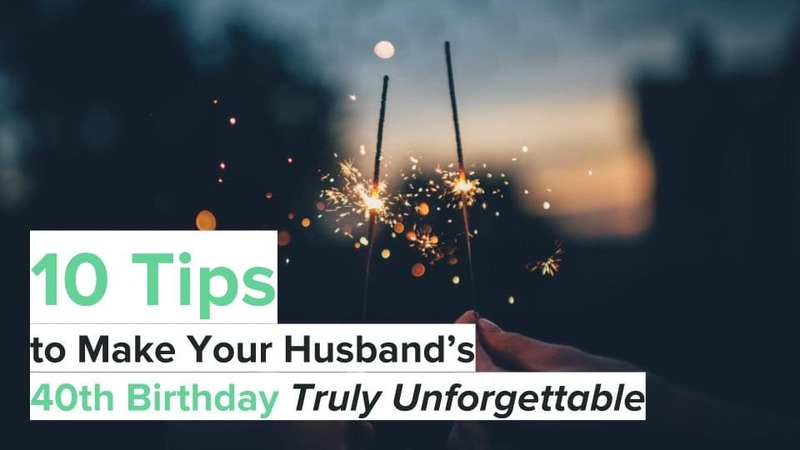 Check out these excellent gift ideas for your husband this year. 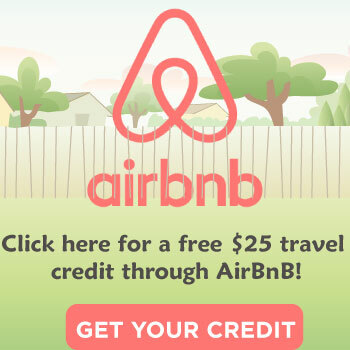 These presents are an incredible way to commemorate your anniversary. 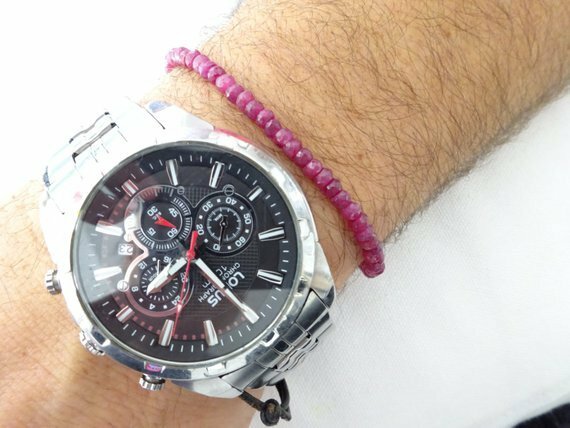 This natural ruby men’s bracelet will look great on his wrist as you celebrate your 40th wedding anniversary. 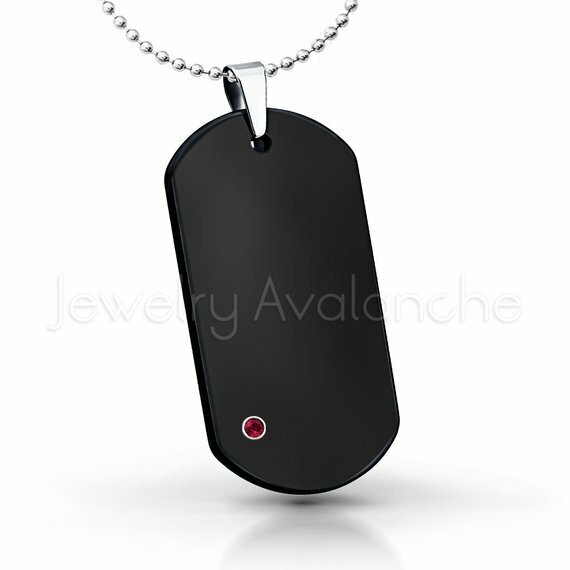 Classy and stylish, the black dog tag necklace with a ruby on it, is something small yet meaningful. This ring is stylish and manly! 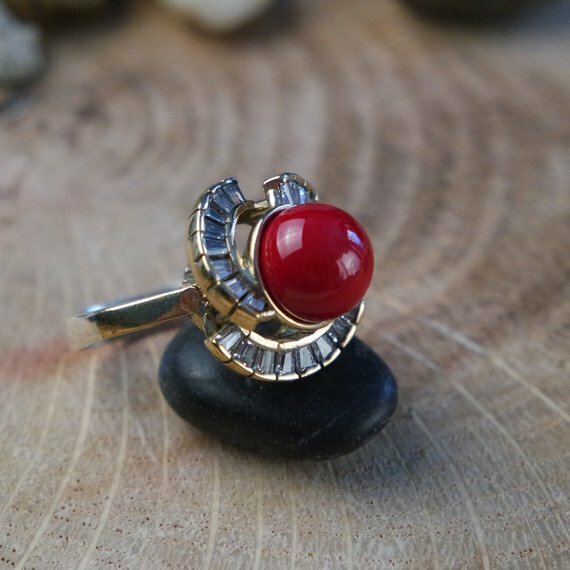 He is going to love the look and style of this antique looking ring. 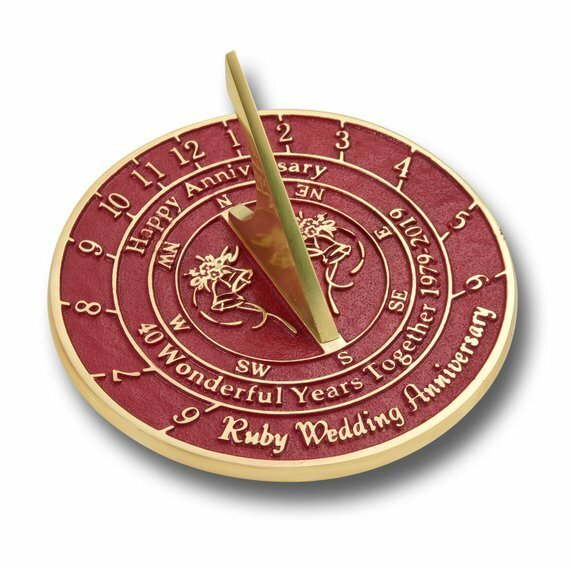 You can personalize the ruby sundial. 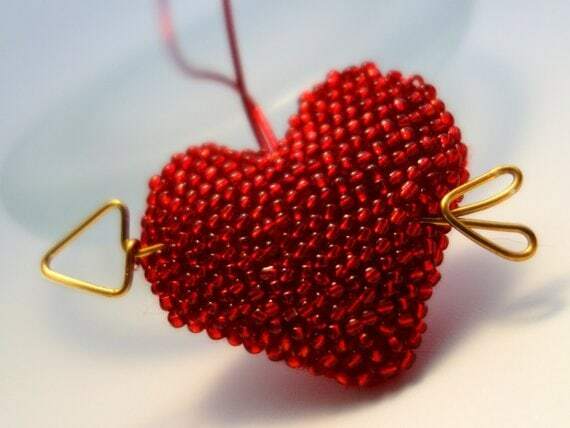 He will love this because it is something that he can see and be reminded of all the years you have spent together. You two have built a life together, which likely includes children or nieces and nephews. 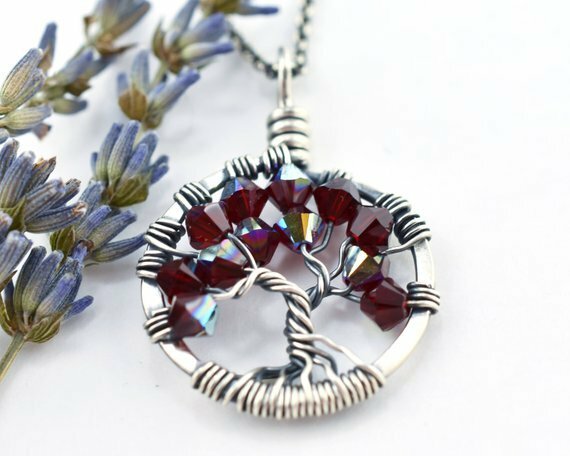 Remembering how important family is, is part of what the tree of life represents. 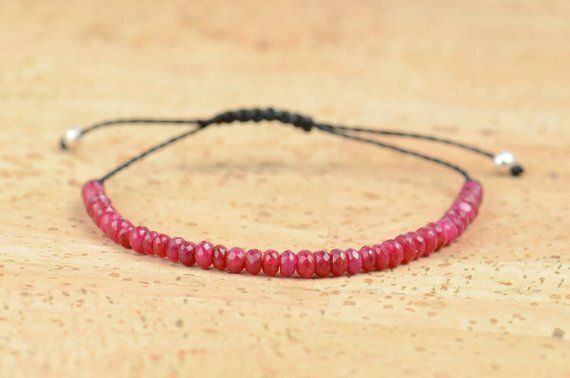 The thinness of this hematite and ruby bracelet might be more attractive to him because it is still masculine. 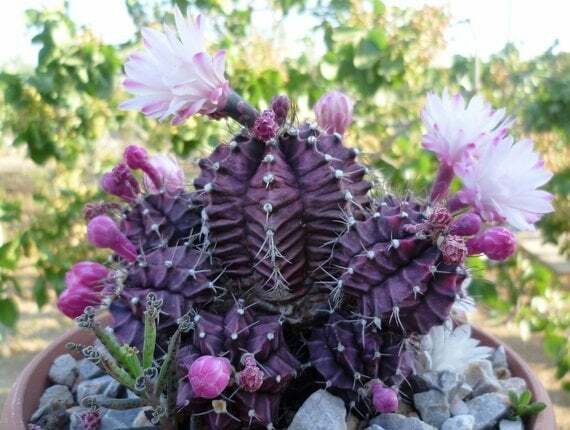 For the husband who likes to garden or have plants in his house or office, the ruby cactus is the perfect gift. 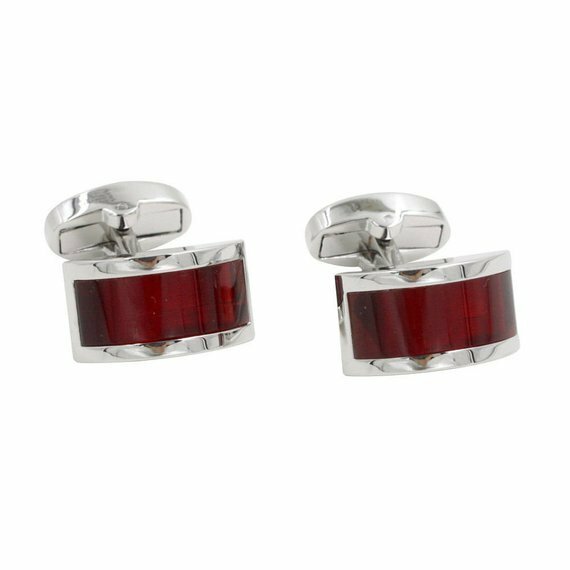 These ruby cufflinks will look great with any suit he wears. 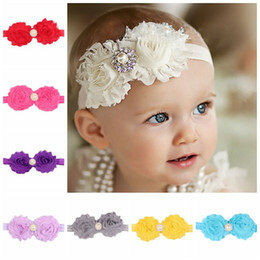 They are a vibrant and classic color that would look terrific with a red tie. 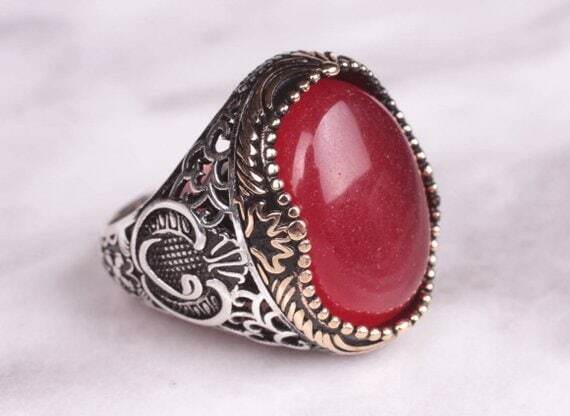 Another unique choice that not everyone will have is a Turkish handmade ruby ottoman style ring. 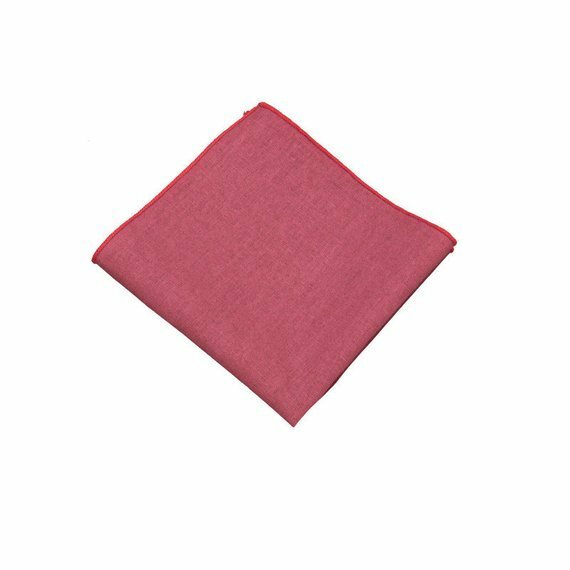 If he likes wearing pocket squares, he definitely needs a ruby one for your 40th ruby anniversary. 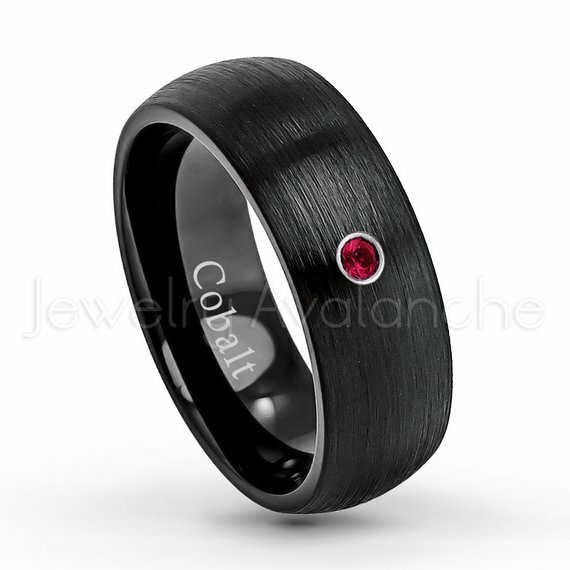 This black ion plated ring with a ruby in it is handsome on its own, but imagine how incredible it will be when your husband wears it! 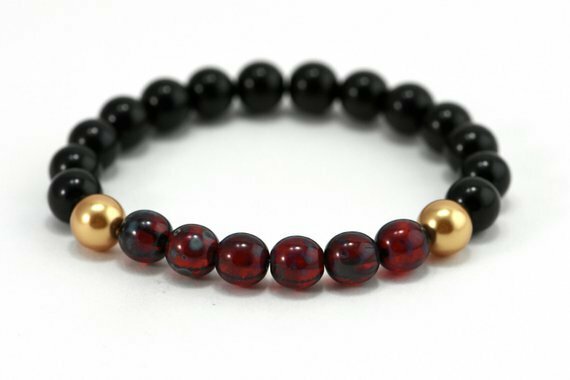 This black onyx bracelet has ruby colored beads too. It is masculine and looks cool, so he is going to be impressed. 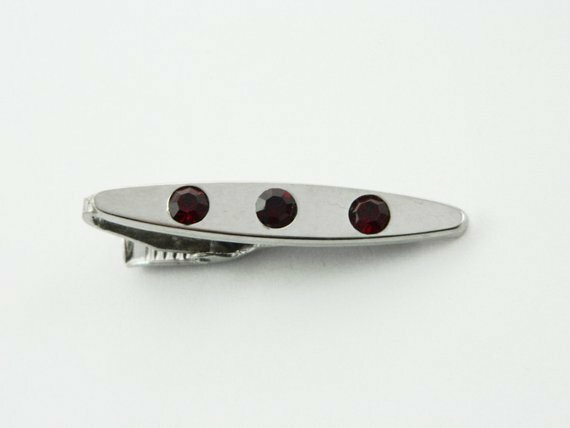 With three rubies on it, this tie clip goes above and beyond, just like your marriage. 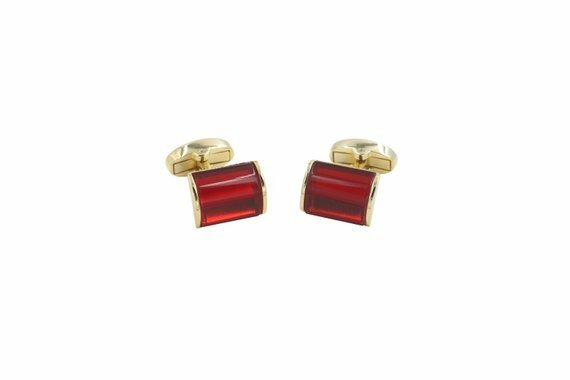 These gold edge ruby cufflinks will make him look extra dapper in whatever suit he chooses to wear. This is a set of 2 bracelets and leather is undoubtedly masculine! He will look good while wearing it too. 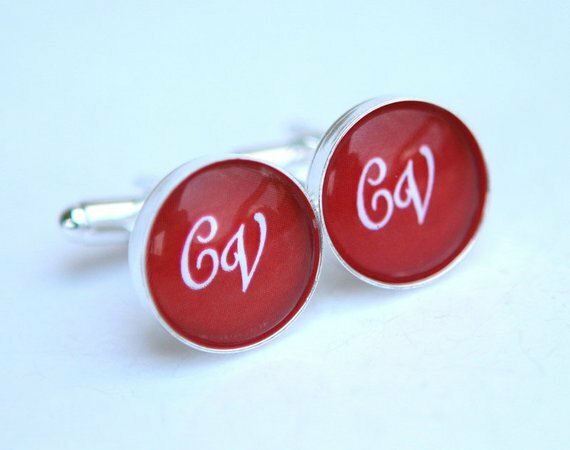 Personalize the ruby red cufflinks with his initials, and they become even more special to him. 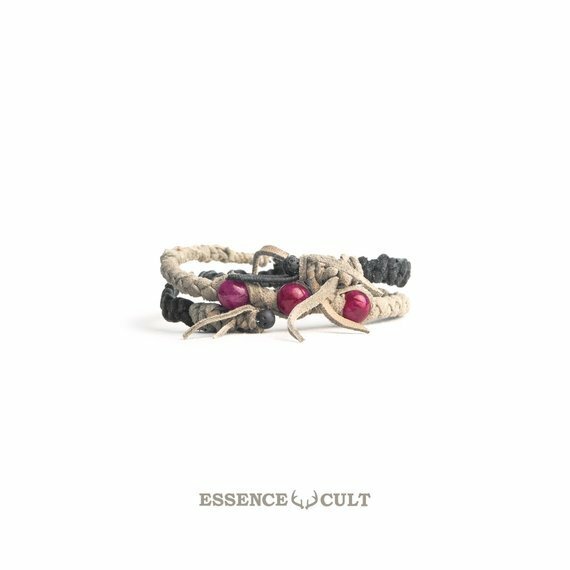 The ruby bracelet will quickly become a great piece of winter accessory. 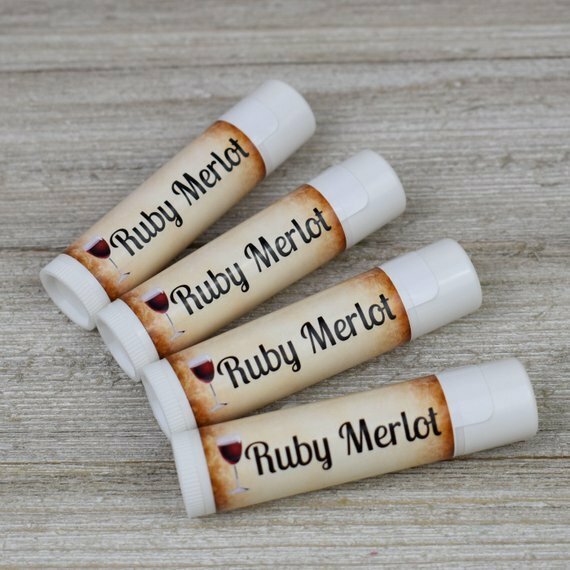 Men are usually not great at keeping their lips moisturized, so the ruby merlot flavored lip balm will come in extra handy. Remind your husband that even after 40 years as husband and wife, you are headed in the right direction and stronger than ever, with the ruby arrow keychain. If he loves horses, he will enjoy the silver horseshoe ring, paired with ruby. 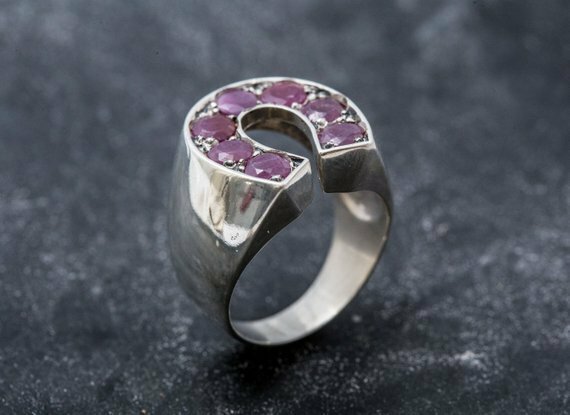 As you can see from this impressive list, there are so many lovely ruby gift choices for your husband. It just might be hard to choose a favorite so you might have to buy two!